A fascinating, vibrantly illustrated journey through nursing by M. Patricia Donahue, this 2010, 3rd edition traces the social, political and economic history of nursing from its origins through contemporary practice with over 400 fine art images and unique timelines that offer an at a glance view of nursing through the ages. 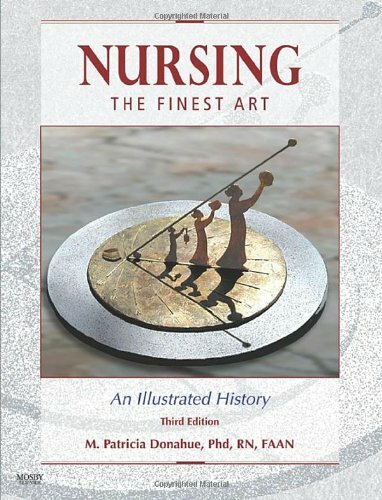 Almost 90% of the artwork is new in this edition, and new units include The Nursing Transformation, The Healing Spirit of Nursing, and A Global View of Nursing and Healthcare. The perfect gift for any nurse, celebrating the wonderful profession of caring for others. 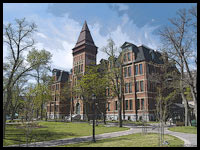 Nursing: The Finest Art is available or through our virtual bookstore, to be shipped directly to your address as soon as it is released.